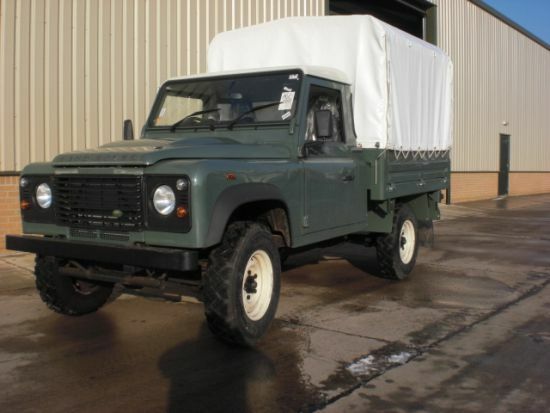 New Land rover 110, puma`s tiper truck. Fitted with the most recent engine and transmission, ABS traction control. Heavy duty rear suspension and rims.